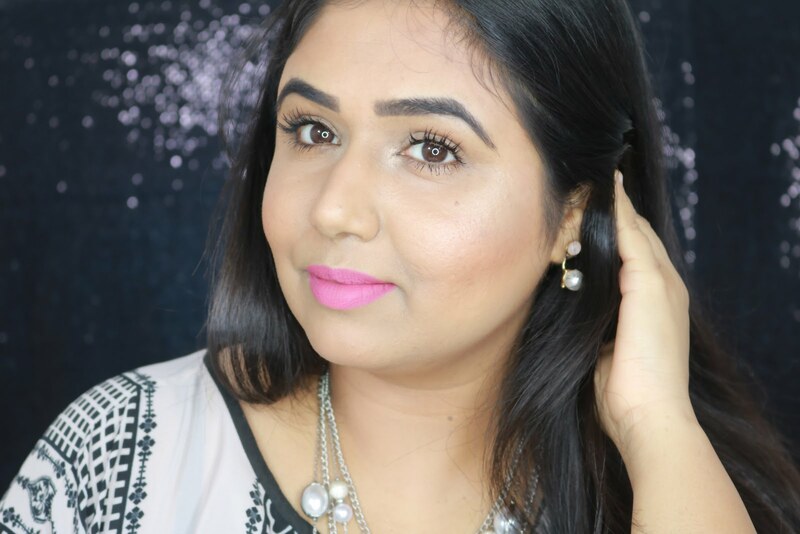 I was tagged by the gorgeous Supria of Sushy Loves Blush to do this really interesting tag where we share our most amazing finds of the year..it may be makeup, skin care, hair care etc. But today I'll be sharing my favorite find of the year and hands down it has to be blushes! Now I never was a blush crazy girl until exactly a year back...how exactly you would ask? Well last year in December I got my hands on my very first high end blush which literally changed my world over night and that is none other than theBalm's Frat Boy Blush! That was just the beginning and later on I decided to check out the iconic Nars blushes! I do own quite a few of them but my most favorite ones are Nars Mata Hari and Oasis! Both look wonderful on olive skin tones and are definitely a must have! For everyday and office wear nothing can ever beat MAC Gingerly! Its the perfect peachy brown shade and works great as a contouring blush..absolutely love it! And last but not the least is my newest find of the year and its none other than Benefit Rockateur Blush preview of which I recently shared with you all here. Its too soon to do a detailed review on this one but I can tell you one thing I have been wearing only this blush non stop since I got it..yes I love it that much! I tag each and everyone of you to do this post, its super fun way to go back in time and reflect back on your amazing find of this year 2013! Hope you all enjoyed the post, until next time take care and stay beautiful! Great collection u have Parita...i love the Balm blushes...i only have one blush from nars which is amour and i totally love it...im not a blush person but after seeing ur collection i definitely want more! Thank you Poo..definitely check out Rockateur and all blushes from thebalm are fab!